A super technical zip front polo which is a multi-sport must have! 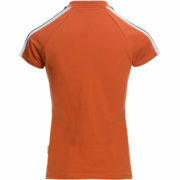 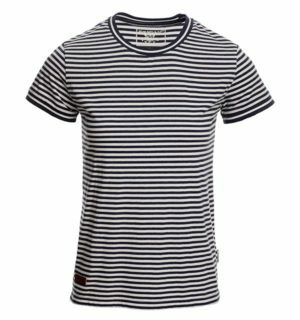 Created in a high quality technical wicking fabric with antibacterial treatment. 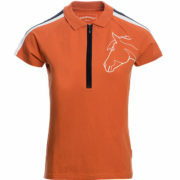 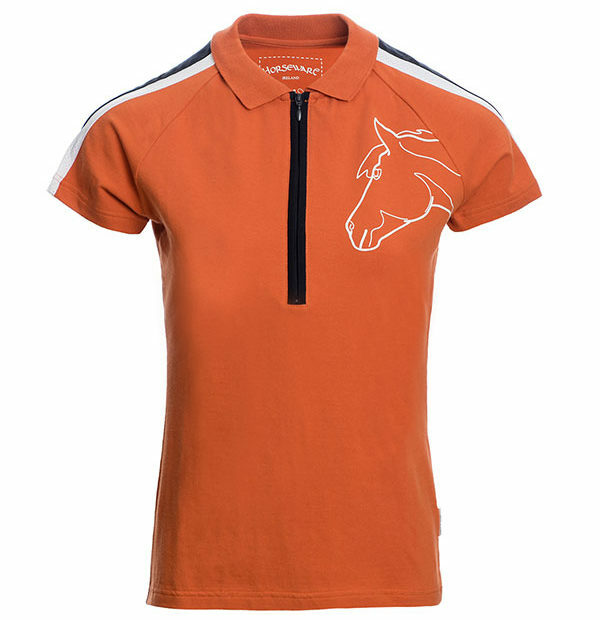 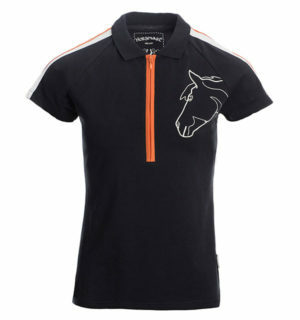 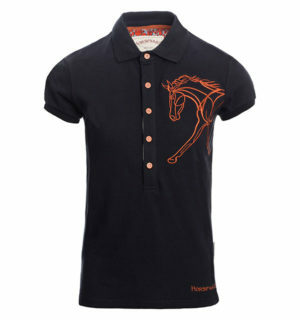 This bang on trend Polo design has a sporty feel with a modern Horse print motif and a front sporty zip closure. 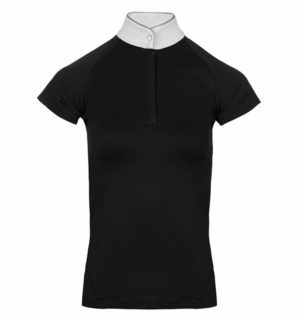 New sporty mesh insert details!